Our goal is to provide legal services of the highest quality to our clients at a reasonable cost. We believe this simple policy will enhance the success of our clients and encourage long-term attorney-client relationships. 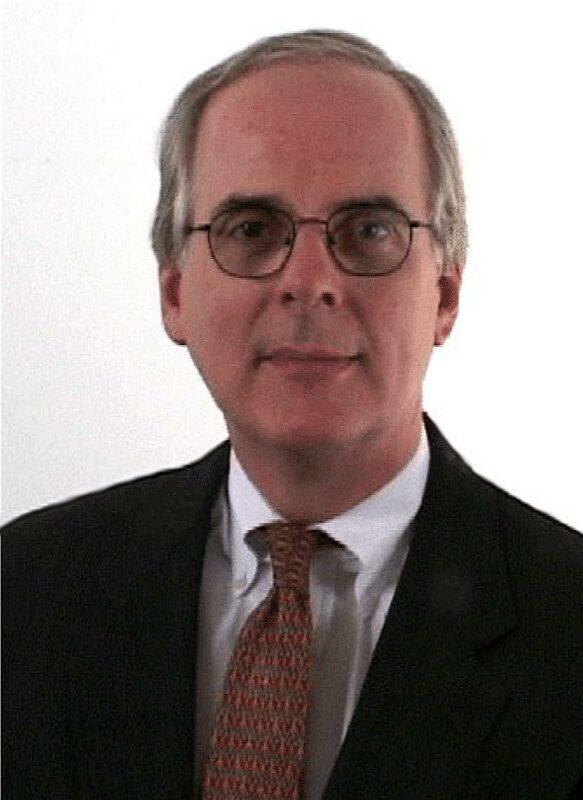 John Kenkel has practiced in the field of international trade law regulation since 1979. Mr. Kenkel conducted and supervised international trade investigations for over eight years, while he was with the U.S. Customs Service and the International Trade Administration of the U.S. Department of Commerce. He has been in private practice since 1988, representing both U.S. and foreign companies. Mr. Kenkel has actively participated in over 100 such antidumping and countervailing duty proceedings. His practice areas include antidumping investigations, administrative reviews, and sunset reviews; Section 201 investigations; Section 337 investigations; and appeals to the Court of International Trade and the Court of Appeals for the Federal Circuit. He is admitted to the practice of law in the District of Columbia. He also is a member of the bar of the U.S. Court of International Trade and the U.S. Court of Appeals for the Federal Circuit. Mr. Kenkel has a B.A. from Georgetown University, a M.A. in International Economics from the Catholic University of America, and a J.D. from George Mason University Law School. The Catholic University of America M.A.